And so, once more, to the end of the year and the requisite retrospective of my reading habits over the past twelve months here at Reader Dad. Regular visitors and Twitter followers will know that 2013 has been a year full of ups and downs (more downs, unfortunately, than ups) for me, what with five weeks of hospitalisation, two long bouts of antibiotic treatment and the complications and endless hospital appointments that come as part and parcel of such serious illness. Of course, the ups more than make up for the downs: on May 4th my partner and I became husband in wife in a beautiful, intimate ceremony in the House at the Stone Bell on the eastern edge of Prague’s beautiful Old Town Square. With one week left of my reading year, I’m currently working through book number 73, a number that leaves previous years in the dust. A massive 41 of these books are by authors that I have never read before, including 20 debuts. The others are mostly old favourites (four Stephen King books, another of Richard Stark’s wonderful Parker novels, the third part of George R. R. Martin’s epic A Song of Ice and Fire and the latest massive tome from Dan Simmons, to name but a few). The list includes only five translations this year, which is a huge drop on previous years. Genre boundaries have been much more difficult to define than in previous years, but the trend towards darkness continues. 2013 saw further expansion of the blog, with a number of nice milestones achieved, including the publication of our 100th post (and, indeed, our 100th review). This year also saw a number of competitions hosted on the blog, as well as further guest posts and author interviews. It also saw the first Reader Dad quote on a book that we’ve reviewed (perhaps my proudest moment) – the paperback edition of Craig Robertson’s Cold Grave – and also my first “glossy” quote, on the back cover of Jens Lapidus’ Easy Money. Reader Dad was also invited, by the lovely people at Hodderscape, to take part in their Review Project, which has given me the chance to read (and in one notable case, re-read) some classics of the various speculative fiction genres, a chance for which I am eternally grateful. And with that, we come to the important part: my favourite books of the year. As I mentioned before, it has been a bumper year for great books, and when I went through the list I discovered that I couldn’t get my list of favourites down below twenty, so I’ve taken a slightly different approach this year: two lists, the first my favourite debuts of the year; the second my favourite books by established authors. As always, there will be a few more than ten in each list. This year I realised that if I’m not enjoying a book I should probably not read it through to the end. As a result I have, for the first time, maintained a list of abandoned books (there were 12) and, because of this, you won’t find a “most disappointing” entry this year, because all the disappointing ones ended up on that list. The usual criteria for these lists apply: for the book to be on the list, its first official publication date must have been between 1 January and 31 December 2013. The lists are presented in reading order. Links, as always, will take you to my original review, where it exists. 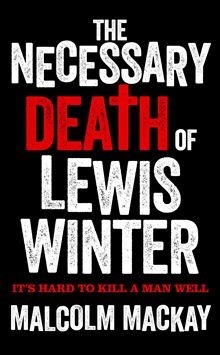 The Necessary Death of Lewis Winter is something new and exciting. It is a crime novel to savour, a wonderful piece of fiction to settle down with and finish in as few sittings as possible. The voice takes a bit of getting used to, that pally, chatty approach to storytelling that Mackay has down to perfection, but a couple of chapters in it seems the most natural thing in the world. A well-constructed and well-paced plot and an engaging narrator combine to keep the reader hooked from early on. Quite possibly the best crime debut of the decade so far, The Necessary Death of Lewis Winter is not to be missed and marks Malcolm Mackay as a writer to watch in the near future. With shades of The Truman Show and Emma Donoghue’s excellent Room, Paula Lichtarowicz’s debut novel nevertheless manages to present a unique and fascinating scenario that could well be happening – to a greater or lesser degree of accuracy – anywhere in the world right now. Populated by fully-formed and interesting characters – a feat in itself, considering the size of the cast, and the similarities between many of those characters – The First Book of Calamity Leek is presented as a story within a story that uses the vagaries of language to present the reader with the truth of the situation while never revealing it to the story’s protagonist and narrator. 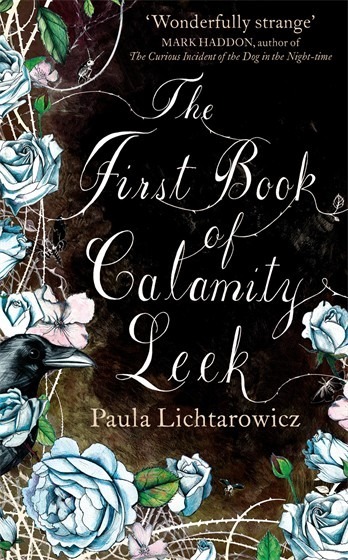 Wonderful writing and clever plotting mark Paula Lichtarowicz as an author to watch in coming years and The First Book of Calamity Leek as one of the finest novels of the year so far. Despite the cover, the book has broad appeal, and should not be dismissed as the chick-lit that it might, at first, appear to be. Miss this one at your cost. What’s on the cover, and what’s behind it are two completely different things with this novel. I picked it up expecting a Reacher-style adventure thriller. What I got was much better: an old-fashioned heist novel of the type at which the likes of Richard Stark and Lawrence Sanders excelled in their day. As we follow the narrator through double- and triple-cross, and learn what happened to the money, it quickly becomes clear that as well as being a beautifully-written and perfectly-plotted piece of crime fiction, it’s also a painstakingly-researched and detailed look at an entire class of global criminal enterprise. Cinematic in scope, it’s exactly what fans of the heist caper have been waiting for for years: a worthy successor to those giants of the post-pulp era who made the genre what it is. Not to be missed. There are obvious comparisons to be made with the work of Neil Gaiman, and Cargill has a ready-made fan base in readers of Gaiman’s novels and comics. But this is no poor copy; Cargill’s fresh approach feels vibrant and engaging. It’s well-researched, creatures from a myriad of mythologies living together in uneasy truce, in fear of the Devil. The human characters – Ewan and Colby – take centre stage; this is their story, and Cargill is careful never to lose that fact in the midst of all the detail and the huge cast of characters. 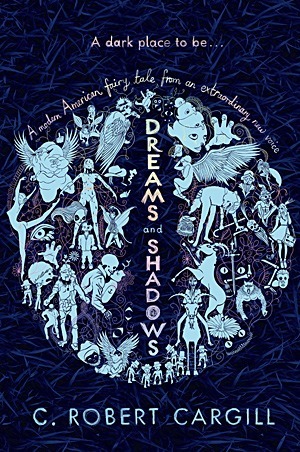 By turns dark, funny and touching, Dreams and Shadows is part modern fairy-tale – yes, Princess Bride fans, there is kissing – part horror, and part “urban fantasy”. 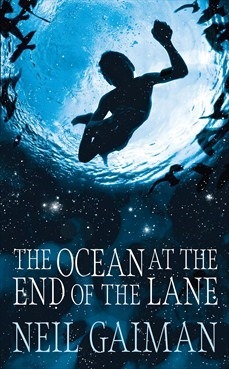 It’s one of the best fantasy novels to see the light of day in some time, and there is at least one reader – yes, that would be me – already itching for the second part of the story. One of the novels I, sadly, didn’t get around to reviewing this year is also one of my favourites. The first part of the Carnivia Trilogy, Holt shows us a dark and gruesome underside to the beautiful city of Venice and to the Catholic Church. 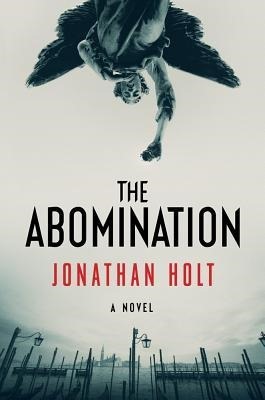 Mixing the old world of the city with the future world of computers and virtual gaming, The Abomination presents and intriguing and enthralling mystery to the reader, and keeps it moving through the efforts of its trio of wonderful protagonists. Crackling pace, believable science and characters worth spending some time with make Seth Patrick’s debut a must-read for fans of horror, crime, science fiction, noir. If you have ever enjoyed any of the myriad CSIs on television, or 2000AD’s Judge Anderson, then there is definitely something here for you. 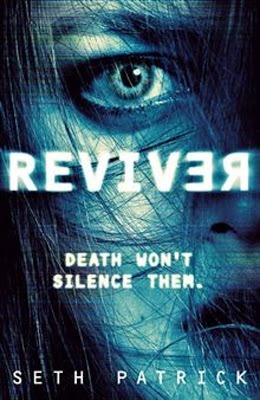 The ending, while wrapping up the events of the book, does leave plenty of room for a sequel, although Patrick has his work cut out for him following up Reviver. Without doubt, one of my favourite books of the year from an author whose novels are sure to become a regular feature on my bookshelves. You can’t afford to miss it. A.S.A. Harrison sadly died shortly before the book’s UK publication. But what a legacy she has left behind in this single, wonderful novel that is sure to become a classic of the crime genre in years to come. There’s something distinctly pulp-noirish about the novel, something that would make it sit comfortably on a shelf beside Jim Thompson or Raymond Chandler. 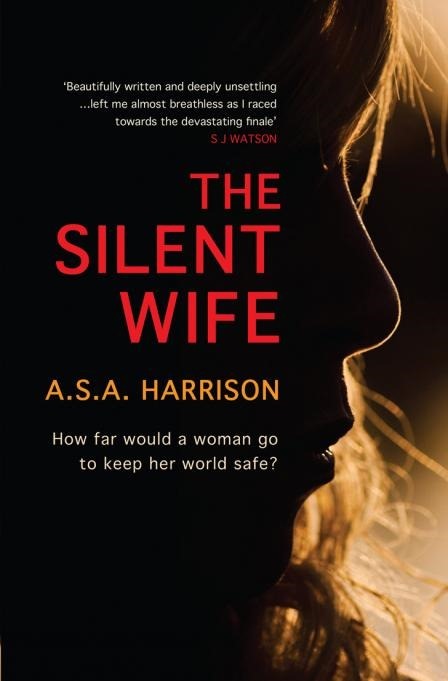 Beautifully-written and surprisingly engaging, The Silent Wife is a slow-burner that deserves the time it takes to get going. For me, it’s a surprise hit, and a book that I’ll be recommending for a long time to come. It’s just a shame we’re unlikely to see anything else like it. Another favourite that I failed to review, Robin Sloan’s novel is part love letter to the written word (in all its forms) and part love letter to Google. It’s a beautifully-written and intensely satisfying puzzle that should be a must-read for fans of Neal Stephenson or William Gibson. Simon Urban has created a believable world, a country living with ideals that are almost twenty-five years past their sell-by date, yet surviving nonetheless through sheer luck and the power of the secret police that lurk around every corner. It’s a realistic vision of what Berlin might have been like had the Wall still split the city in two. The inhabitants of this gloomy, greasy city with its pervasive smell of frying oil run the gamut from those happy with their lot, to those – like Wegener himself – who would bolt to the West given half a chance. 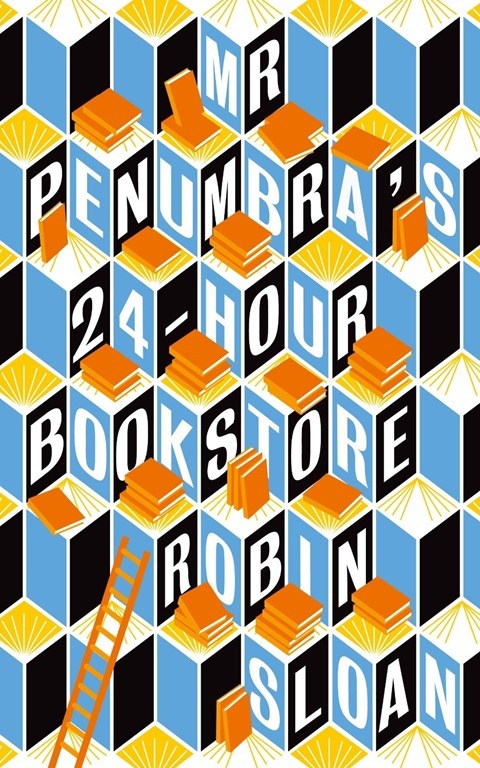 It’s a gripping read, at times funny, at others quite sad, leaving the reader fearing for the future, not to mention the sanity, of the novel’s protagonist. 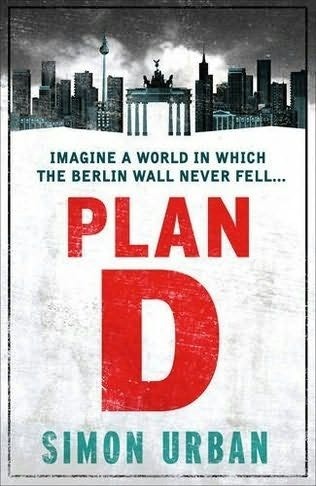 Despite a distinctly noir feel, Plan D heralds a fresh new look at the European crime novel and plants Simon Urban firmly on the must-read list. This is my surprise hit of the year so far, and I can’t recommend it highly enough. 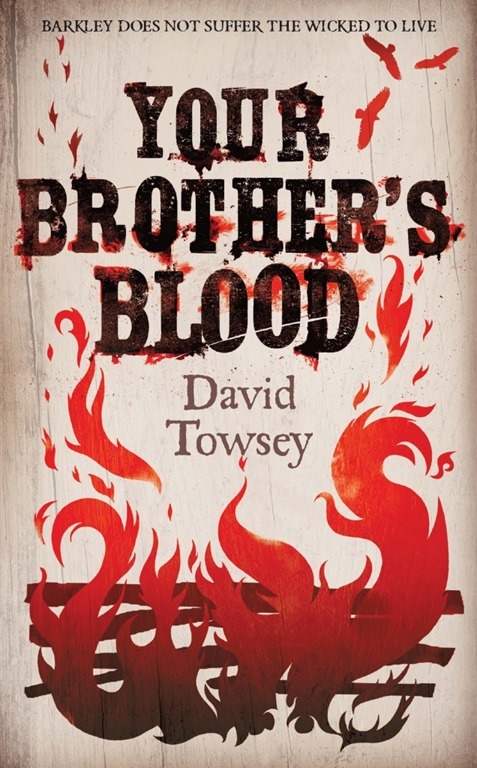 Beautifully written, Your Brother’s Blood is literary horror at its best. David Towsey aims not for cheap scares or toe-curling gore, but for an all-pervading sense of doom that grows as we progress through the narrative. A gripping storyline and characters about whom we care (whether we want to see them live, or die slow and horrible deaths) ensure that the reader will be drawn completely into this relatively short novel. 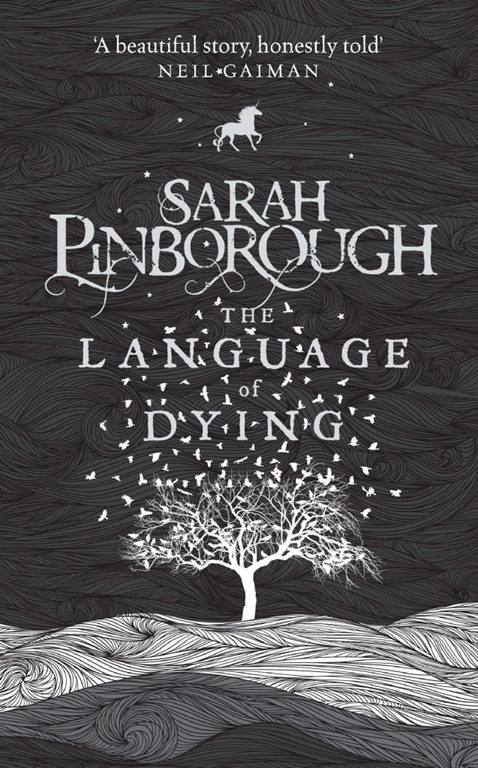 An intense and timeless tale of family and love, it is a wonderful introduction to an extremely talented new voice in genre fiction, and a great start to what promises to be a future classic. 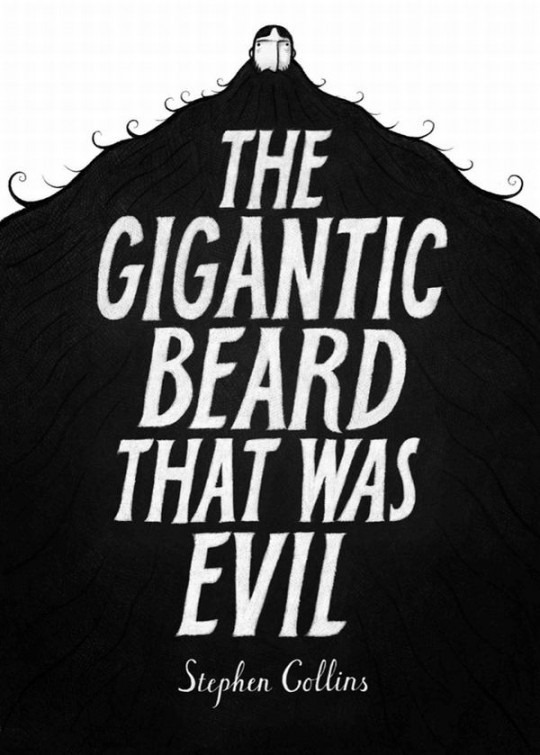 Beautifully-written, beautifully-illustrated and in a beautifully-presented package from Jonathan Cape, Stephen Collins’ The Gigantic Beard that was Evil is a masterpiece, a work that deserves a place amongst the finest graphic novels ever produced. Don’t let the "graphic" aspect put you off this one; it’s as in-depth, intelligent and entertaining as any work of prose, and has the added benefit of making you want to go back and start again once you’ve reached the end. One of the most enjoyable books I’ve read this year, I can’t recommend it highly enough. 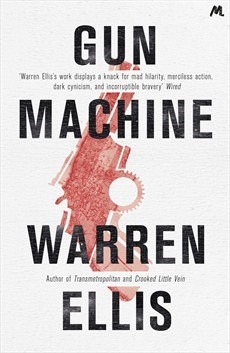 Extremely smart, very funny and intensely dark in places, Gun Machine shows that Warren Ellis is as comfortable in this form of storytelling as he is in the form for which he is better known. In some ways it’s quite depressing: this is the first book I’ve read in 2013, and I’m finding it hard to envisage a better one this year. Unlike anything else you’ve read, Gun Machine is a quick (barely 300 pages) and action-packed read that will keep you hooked from that opening line. Outlandish but very believable, it’s an excellent place to get to know this fine writer and will leave you hoping for more. I really can’t recommend this highly enough. Smythe’s second novel delivers on every level. It’s an intense and quietly horrific ride that keeps the reader hooked throughout. Literary science fiction that still manages to be cinematic in scope, The Explorer succeeds where The Testimony failed: it carries through on its early promises and presents a satisfying conclusion worthy of what has come before. 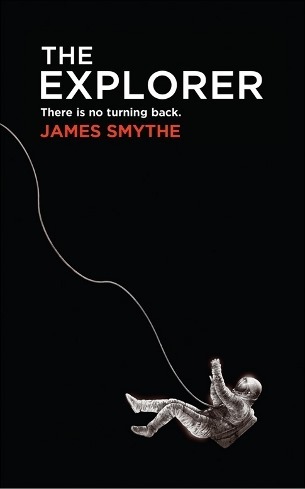 Beautifully written and cleverly constructed, The Explorer establishes James Smythe as one of Britain’s best young writers. Don’t let the scifi tag deter you: what you’ll find behind that beautiful cover is a must-read for all lovers of great fiction. 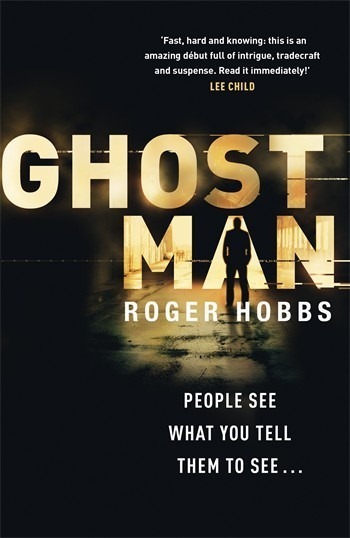 Joe Hill has been on this reader’s must-read list since discovering his short story collection, 20th Century Ghosts. 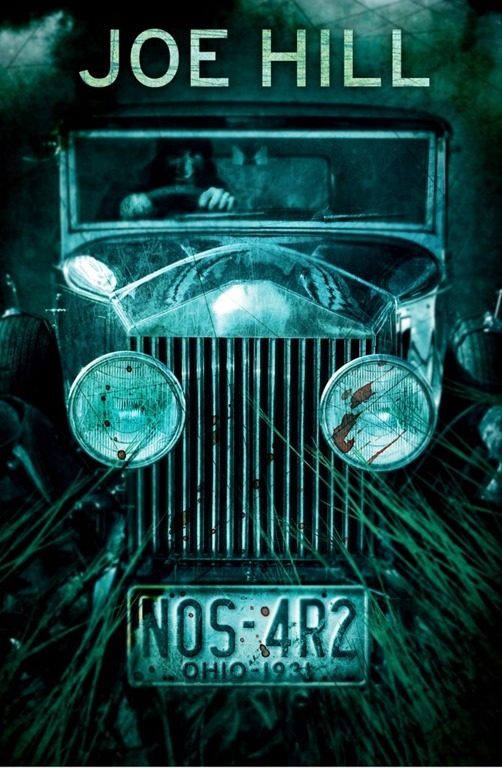 His third novel,NOS4R2, is a genuinely frightening experience; Hill knows which buttons to press to get the reaction he wants, and takes great delight in their pressing. It is, for me, his best novel yet, the perfect combination of magical coming-of-age story and balls-to-the-wall horror-fest. You won’t look at Rolls-Royce in quite the same way again, and Charlie Manx is likely to haunt your dreams – especially if you have children of your own – for a very long time. Do yourself a favour and don’t miss it. The Killing Pool gives us a look at the unexpectedly dark underside of Liverpool through the eyes of the police and criminals that populate it. A noirish tale (Mersey Noir? ), it entices the reader in with wonderful, stylish prose and engaging characters and ultimately leaves them reeling from a series of ever-more-shocking revelations. Like the drug users it portrays, it leaves us pining for more, stringing us along with the promise that this is only the first in a series of novels featuring Billy McCartney. 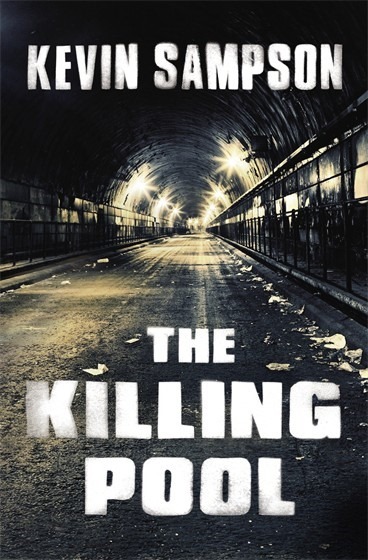 Comparable to the aforementioned Peace and Ellroy (though with a much less abrupt writing style than either), The Killing Pool should appeal to fans of both, and to anyone who enjoys their crime fiction dark, ambiguous and surprising. Kevin Sampson has, quite simply, nailed it, producing if not the best, then certainly the most original piece of crime fiction so far this year. 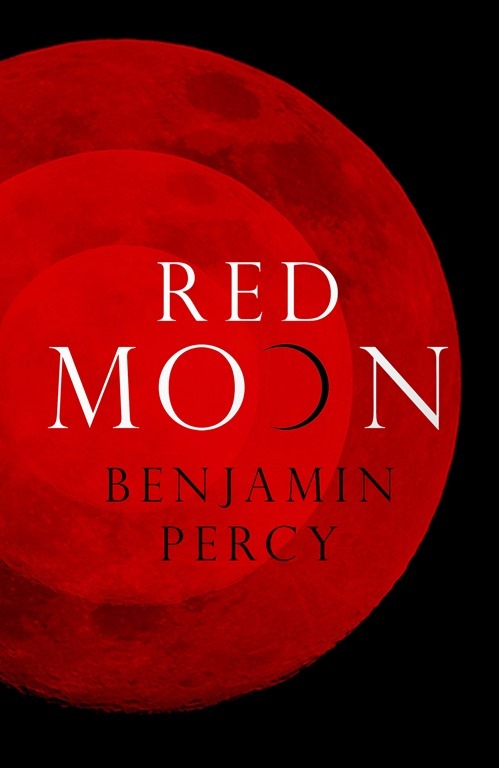 In some ways, what Percy has set out to do for werewolves feels a bit like what Justin Cronin did a few years back for vampires. What he has accomplished is a fine addition to the genre, a novel that breathes new life into an old trope and makes us want to immerse ourselves in this new world. Despite the budding romance between the two central characters, there are no sparkles here, nothing to interest the Twilight crowd. A modern-day parable (though I’ll be damned if I can work out what the moral is), this beautifully-written and captivating novel deserves a place on the shelves of anyone who calls themselves a fan of horror. We can only hope that the wide-open ending bodes well for further volumes in the series. Best known in certain circles for her niche novels, Moxyland and Zoo City, Beukes finally stretches her wings for what should be her breakout work. The result is one of the best novels you’re likely to read this year, in any genre. Careful plotting combined with pitch-perfect characterisation, edge-of-the-seat tension and the feeling that anything could happen next (or, in fact, may well have happened already) combine to keep the reader turning pages long past bedtime, or their bus stop, or…well, you get the idea. 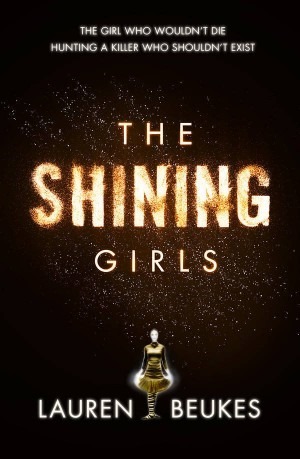 The Shining Girls has been one of my most anticipated novels of the year so far. It’s definitely one that has been worth the wait. I can’t recommend it highly enough. Love lost, love found, friendships forged. Ghosts and murdered girls.The carnival atmosphere of amusement parks in the summer. Many of these are not what we expect from Hard Case Crime. Many of them we don’t even expect from Stephen King. What Joyland is, then, is sheer delight, a slim but beautiful novel from one of the – if not the – greatest writers of his generation, and an unexpected treasure in a body of work spanning almost four decades. I’ve said it before, but it bears repeating: no-one tells a story quite like Stephen King. 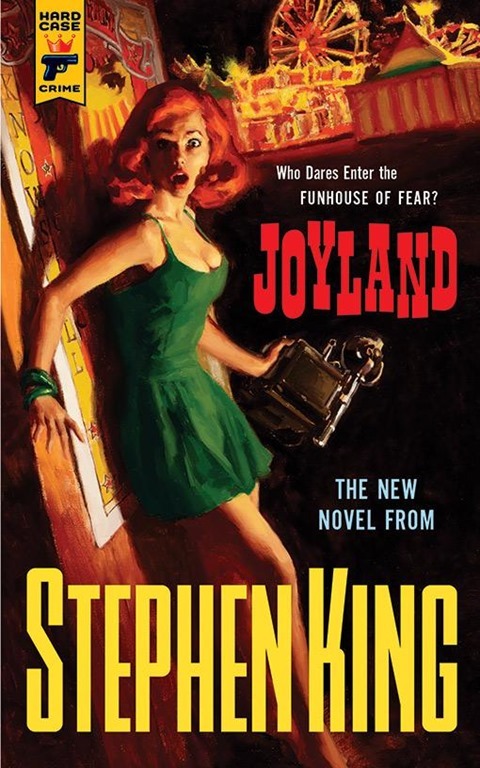 Joyland should be top of your list of must-read books this year. Late last week I found myself wondering how to sum up one of the greatest horror novels ever written. This week, I discover that my job was easy when compared to the question how do you follow one of the greatest horror novels ever written? With books like this, especially when the original is such a well-known and well-loved piece of work, there is always the potential for disaster. Far from that, Doctor Sleep is the perfect follow-up to the story that began with Jack Torrance’s interview for the position of winter caretaker at the Overlook Hotel. It is the perfect complement to The Shining, expanding the legend that King created back in 1977, and adding a host of new ideas to the mix. In answering the question of what Danny Torrance is up to now, King has finally completed the wider story of the Torrance family that The Shining, to a certain degree, left hanging, and has gone some way towards laying to rest the restive ghost of Jack Torrance through the actions of his son (for if the son bears the sins of the father, surely any reparations made should be paid backwards). 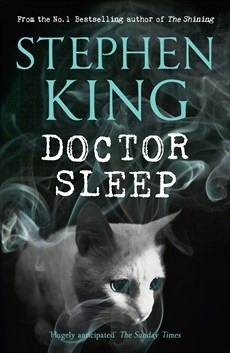 Do you need to read (or re-read, for that matter) The Shining before you start in on Doctor Sleep? Technically, no. King has crafted a novel that stands well in its own right, giving brief glimpses into the events at the Overlook when required. But, as with all these things, going into Doctor Sleep with the story of Jack’s descent into madness fresh in your mind adds an extra level of enjoyment to the story. In either case, Doctor Sleep is a must-read and should prove, in particular, a comfortable re-start point for fans who may not have been keeping up with the author’s recent output. One of my books of the year, I can’t recommend it highly enough. Lavie Tidhar is rapidly becoming one of the most important writers of speculative fiction today. 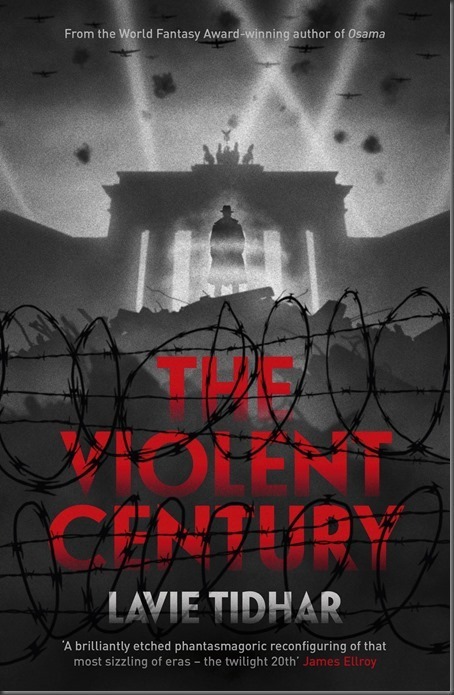 The Violent Century is the work of a writer with talent and confidence to burn. Unlike anything else you’ve ever read, its combination of spy thriller and superhero adventure make for an unusual, but inspired, combination. It’s a wonderful, engaging and thought-provoking novel, written with a style as original as the story itself, and presented by Hodder in a beautiful package that will be hard to resist, even for the most casual collector. Quite simply: perfect! Part historical fact, part thrilling boys’ adventure tale, Dan Simmons’ latest novel takes us to the top of the world, and keeps us on the edge of our seats for the whole journey. 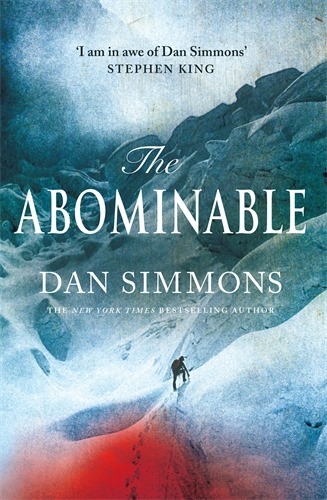 Cold and atmospheric, peopled with the type of characters that you want to spend as much time with as possible, The Abominable is an intelligent thrill-ride of epic proportions. The perfect companion piece to Simmons’ 2007 novel, The Terror, it serves to remind the reader of one important fact: regardless of genre – and he’s tried quite a few – Dan Simmons is still one of the finest purveyors of fiction living today. If you’ve yet to try his work, this is the perfect starting place. 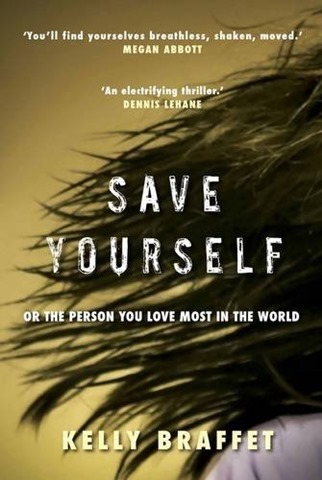 Beautiful and elegant, Save Yourself is one of the darkest books I’ve had the pleasure to read this year. Braffet is a skilled writer who manages to draw the reader into her world without ever showing her full hand. It builds slowly to a shocking climax that, despite the inherent faults of the people involved, still manages to touch us, and gives us plenty of food for thought. This is one of this year’s quiet winners, a book that seems to be huge across the Atlantic but which has yet to find its audience here in the UK. It’s only a matter of time. Kelly Braffet, rising star, is definitely one to watch for the future and, if you haven’t read it yet, Save Yourself should be on your list of books to read in the New Year. Bundled together purely because I haven’t gotten around to writing reviews for them yet (expect them to appear at some point over the Christmas break), these books deserve all your attention. Beautiful and touching in their own ways, they’ll transport you from your everyday to somewhere new, though not necessarily better. Stay tuned in 2014 for the usual mix of reviews, interviews and guest posts. Based on the books already piling up for January – March publication, it’s going to be a stellar year, with the final part of Malcolm Mackay’s Glasgow Trilogy (The Sudden Arrival of Violence) and James Smythe’s follow-up to The Explorer (The Echo) two of the most notable books in that period, and at least one new Stephen King novel later in the year. Thanks, as always, to the wonderful publishers and publicists who keep me stocked up with books (I could name them all, but this post has probably gone on long enough as it is; they all know who they are); to the fantastic authors who provide the reading material as well as the time and creative energy required to answer interview questions or write guest posts; and, most importantly, the visitors who keep coming back for more. Without you, I’d just be talking to myself, so it’s always good to have an audience. I’d like to take this opportunity to wish you all a very merry Christmas and a safe and prosperous 2014.